The nomination deadline for the 2019 Golden Apple has passed; 2019 honorees will be announced in celebration of World Health Day, April 7th. If you have questions, contact membership@hvousa.org. 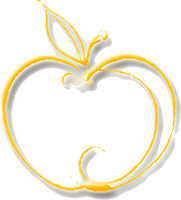 You can learn more about past Golden Apple recipients by visiting our Honorees page. We will begin accepting nominations for the 2020 award in fall of 2019.